We have a local implementation of Lync 2010 in our environment and one of the users complained he couldn’t start Lync 2010 on his local laptop anymore. As the other users didn’t have that problem, I thought it to be a problem on the user’s laptop. But after a while I had the problem too, as my laptop is in need of a reinstall anyway I thought it to be a local problem too. But today a few other users had mentioned the same problem, so it was time for some investigation. After googling a bit, I found out it could be a time sync, so I did some checking. That seems te be in order. 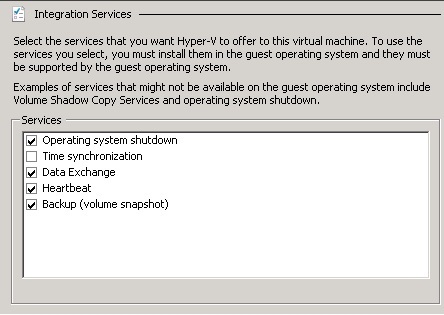 I checked the other Lync servers as well, that seems to be in order too. You need to input your own NTP server, i would recommend one in your own country. 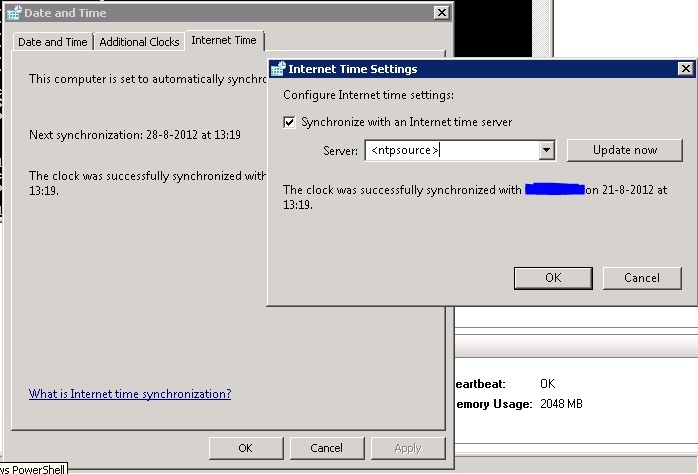 Be aware that you include the /syncfromflags if you want a specific NTP server.